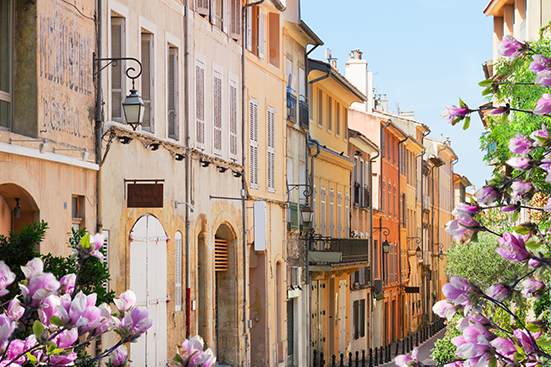 Aix-en-Provence is a university city of southern France. 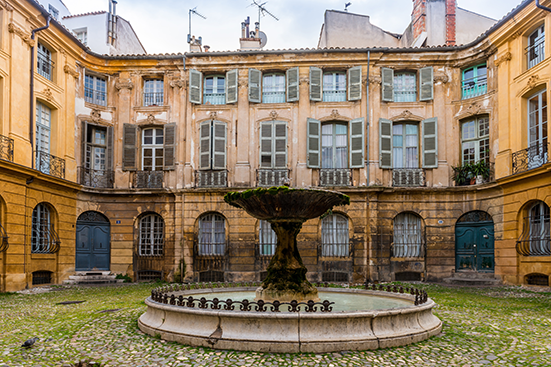 Home of famous artist (Paul Cézanne), its history is firmly entwined with that of France and its streets and fountains are waiting to tell you their stories. As a country town, you’ll find yourself amongst imposing scenery just a few minutes away. 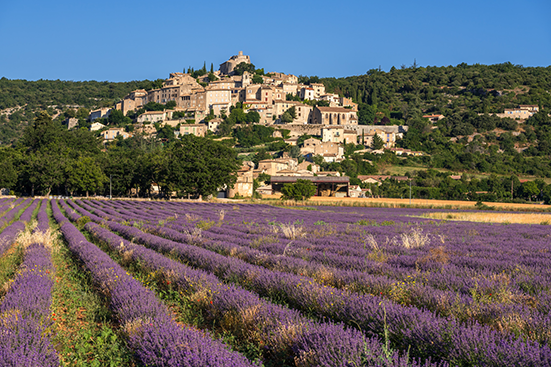 The oldest city in France, founded 2,600 years ago is the 2nd largest French city including 100 km2 of natural areas (Calanques National Park). A very unique climate: 300 days of sunshine per year. 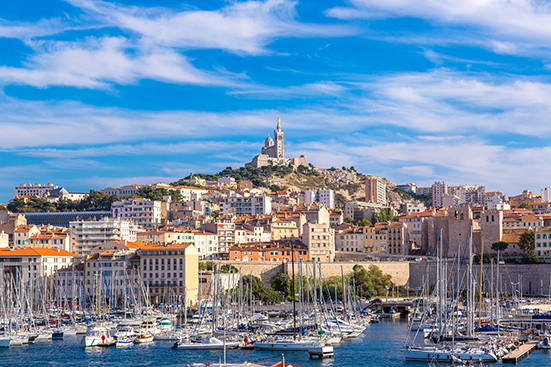 Founded in 1889, Alliance Française Aix-Marseille Provence offers French lessons all year round. 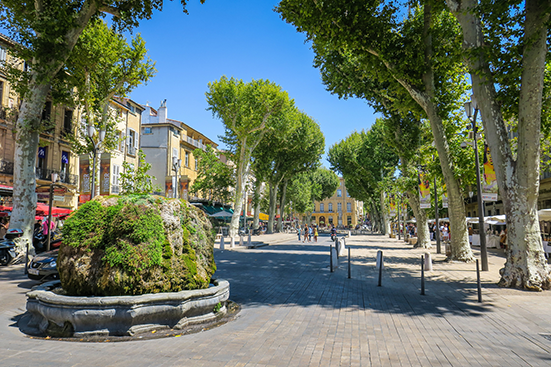 The two centers of Alliance Française are located in the centre of Aix-en-Provence and Marseille. All the teachers are fully qualified and specialized in teaching French as a foreign language. 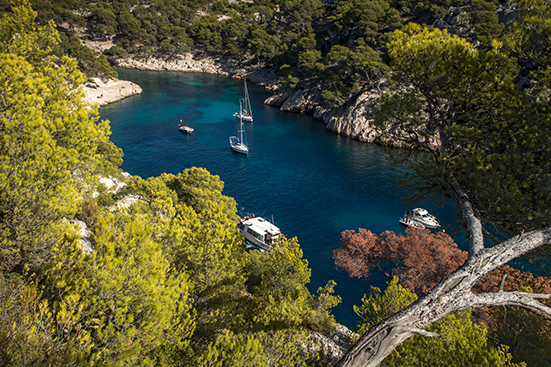 If there is any change in the above prices, the announced rates of the Alliance Française de Marseille-Provence shall prevail.